The 30th anniversary of the Tiananmen Square Massacre is coming up this June, but you won’t hear anything about it on Apple Music. Chinese journalists recently discovered that Apple Music’s Chinese service censored a song that mentions the 1989 pro-democracy protests where thousands of people were killed. 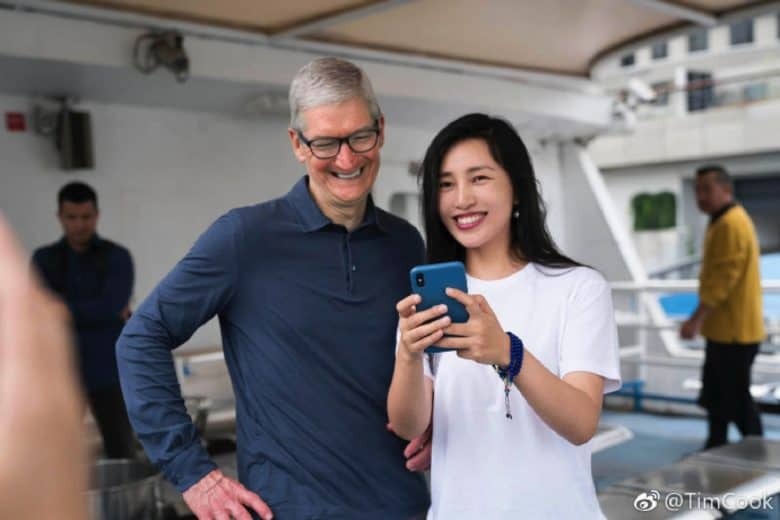 The topic is extremely controversial for the Chinese Communist Party and it appears that Apple is just fine with blotting it out if that’s the price of doing business in China. Apple sales have dipped in China. Can this make up for it? 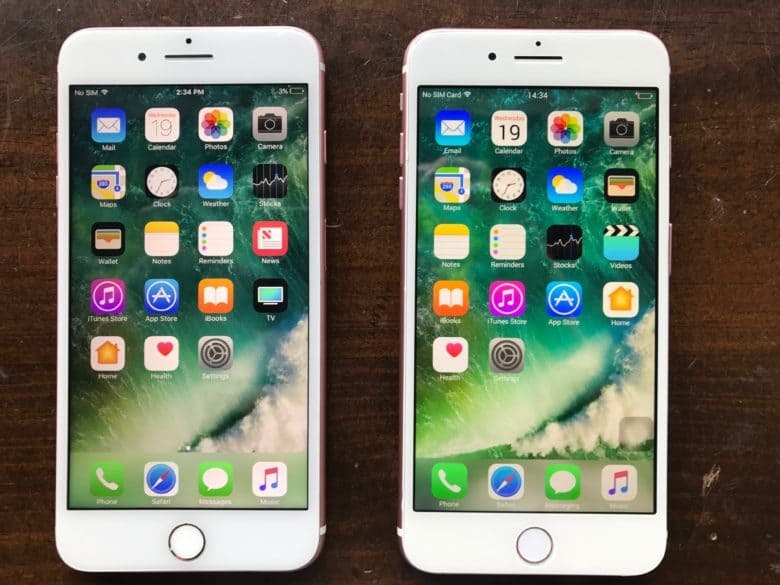 Apple has cut the prices on multiple devices in China. 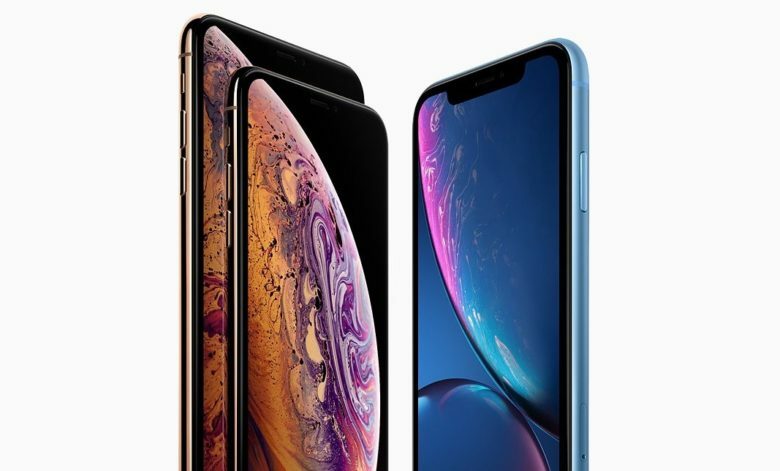 Prices on everything from iPhones and iPads to Macs and AirPods have been reduced by up to 6 percent. 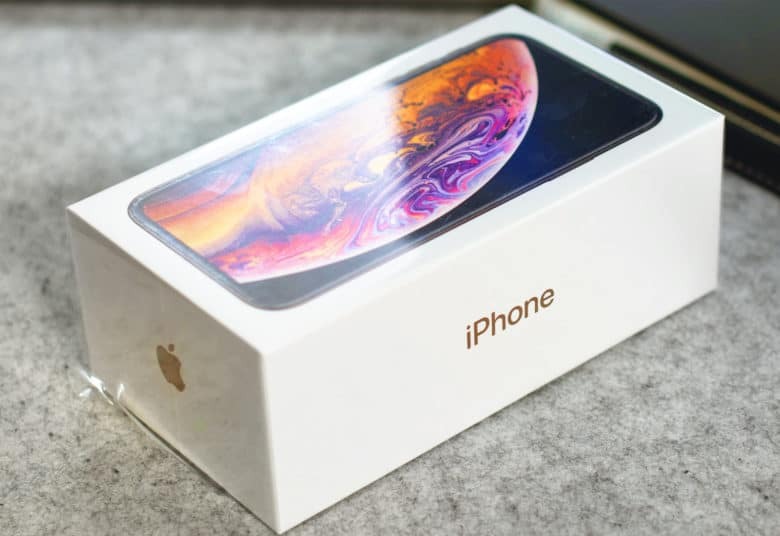 The slashed prices comes a few months after Apple pinned declining revenue on lower than expected sales in China. 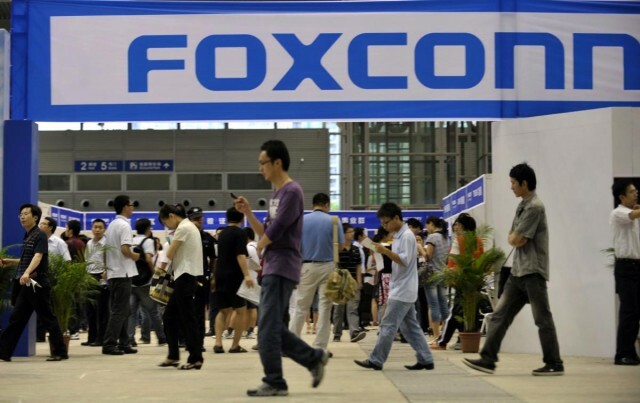 Greater China, including Hong Kong and Taiwan, accounts for around 15 percent of Apple’s revenue. Not China's favorite emoji symbol. As countries, it’s fair to say that China and Taiwan aren’t exactly BFFs. For evidence of this, look no further than the recently released macOS 10.14.4. 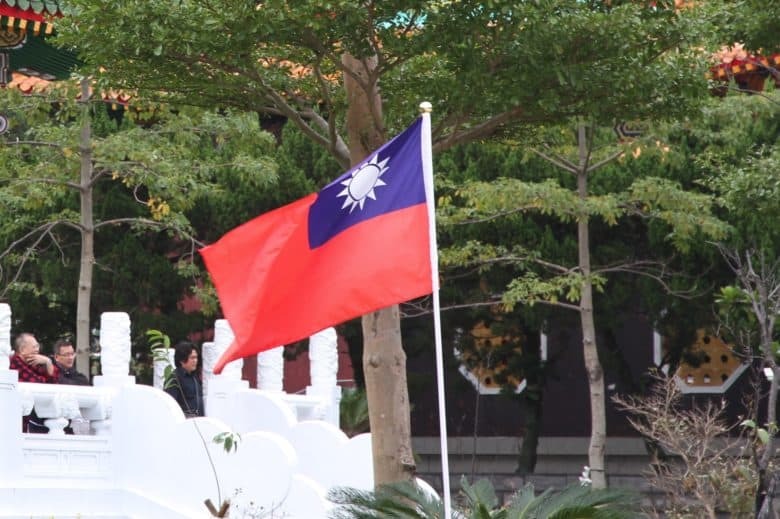 Eagle-eyed users in China have noticed that their Mac devices can no longer display the Taiwan flag emoji. The flag ban can’t even be circumvented by changing the region in your Mac’s System Preferences. 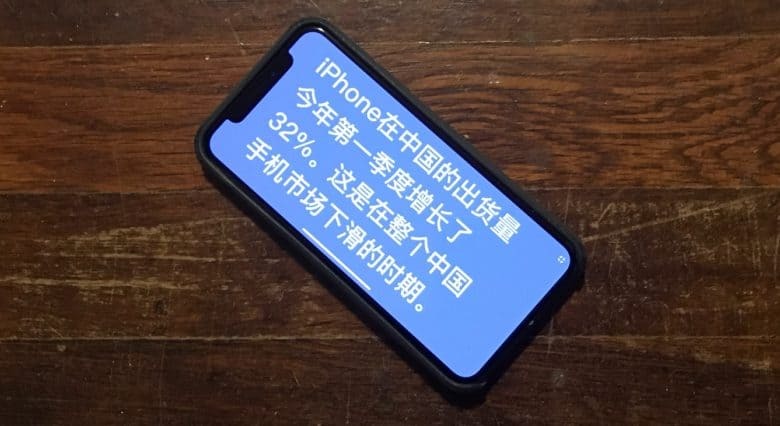 iPhone sales have had a tough time in China. 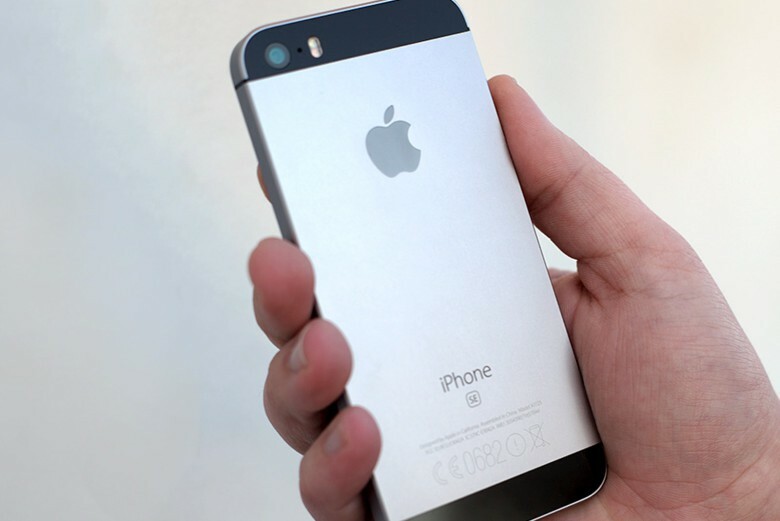 Slowing iPhone sales in China was a major concern for Apple. However, things may be back on the upswing, claims UBS analyst Timothy Arcuri. According to Arcuri’s latest note to investors, Apple is clearing inventory in the country. This is partially thanks to price reductions. While it would be foolish to suggest that there won’t be more struggles, it seems that the worst could be behind Apple.